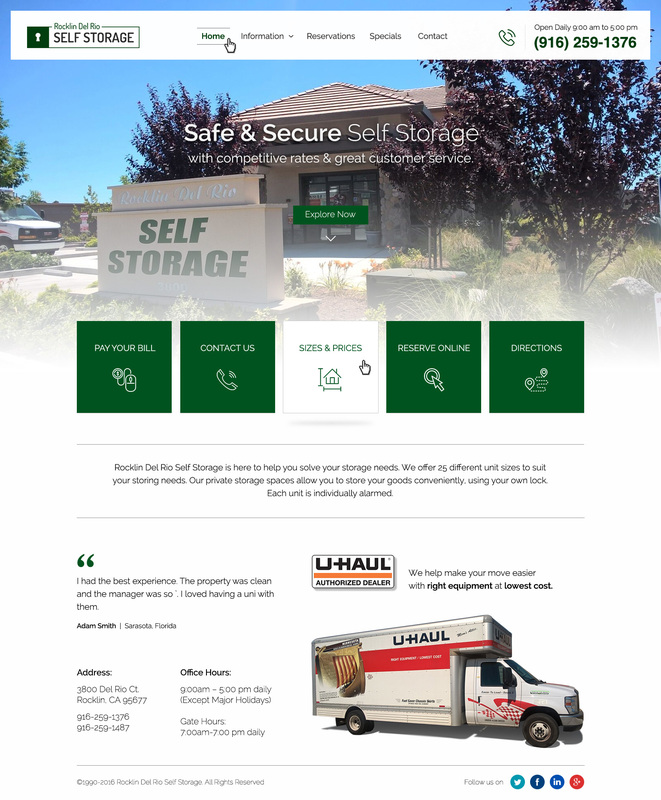 Redesigning the website of Rocklin Del Rio Self Storage. 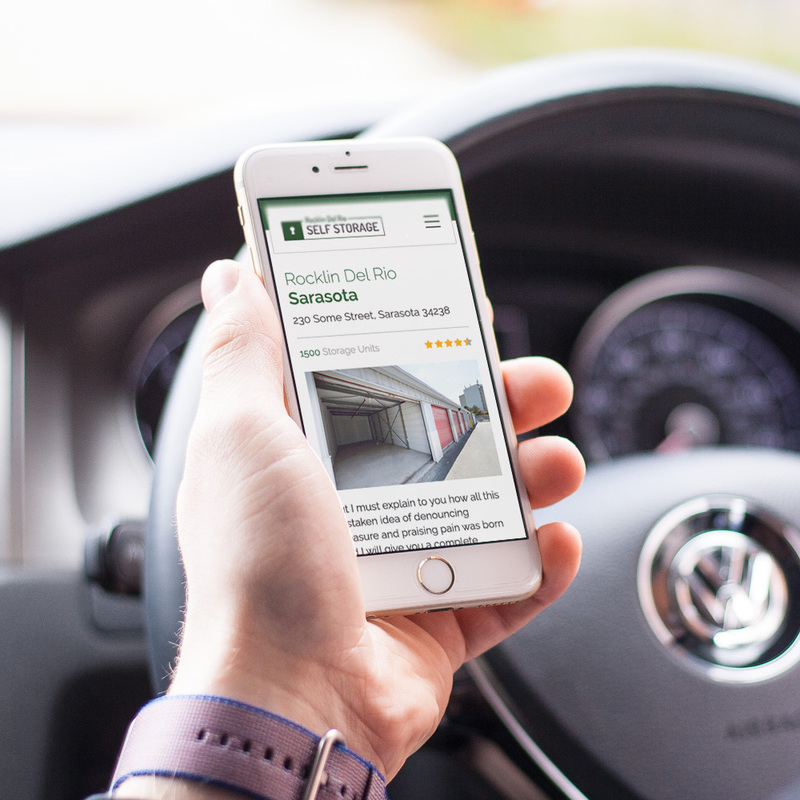 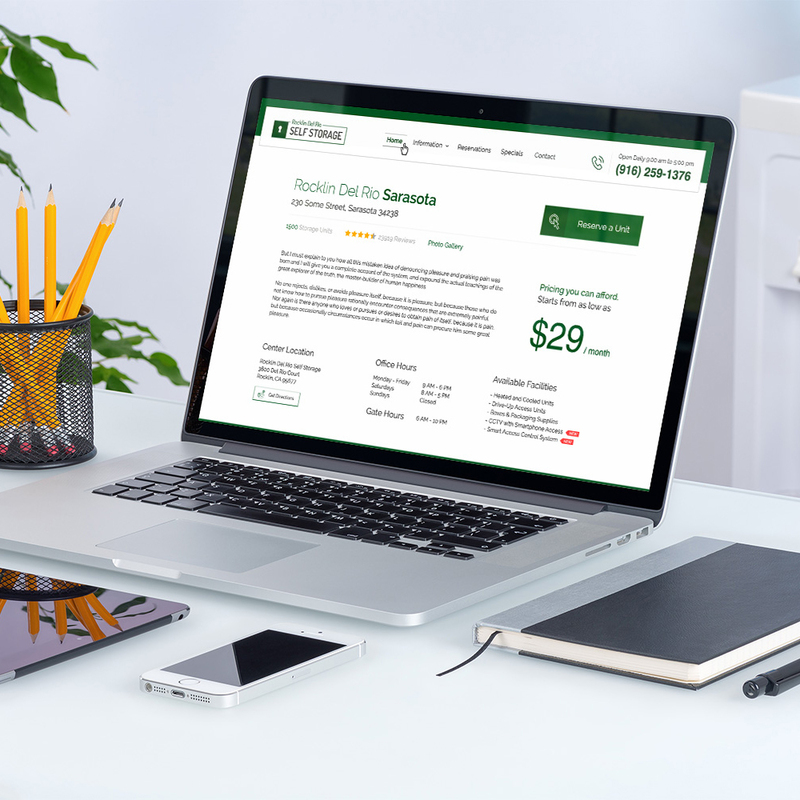 The purpose of this project was to redesign the website of Rocklin Del Rio Self Storage, in association with a US-based web design agency. 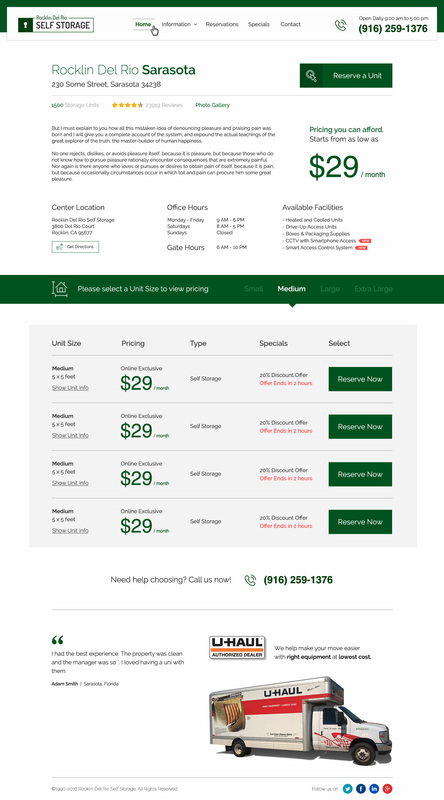 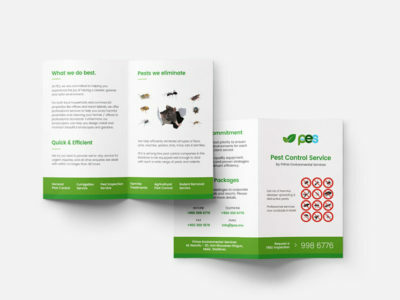 I held the responsibility to take the old design and transform it to a modern, user friendly and responsive website.